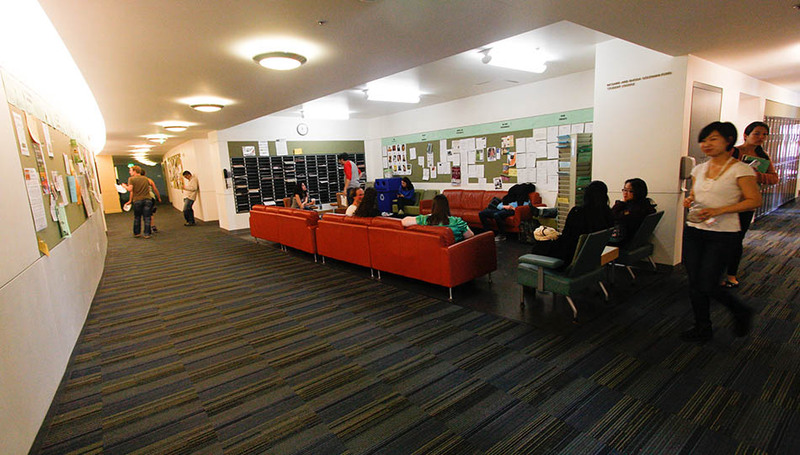 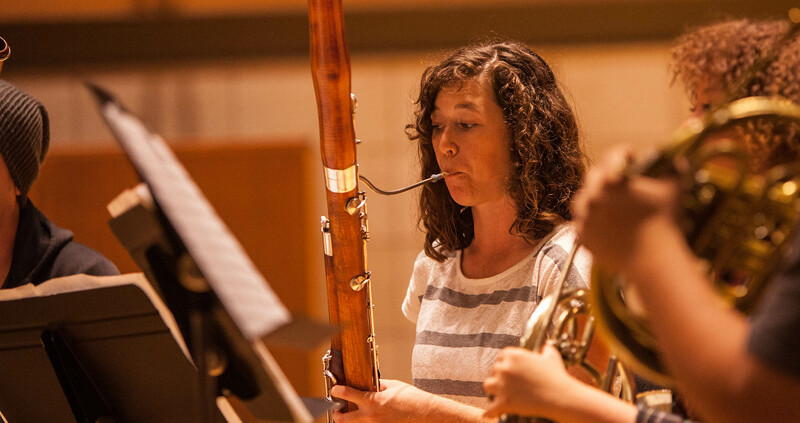 The woodwind department at SFCM houses a renowned faculty and a bold, talented student body. 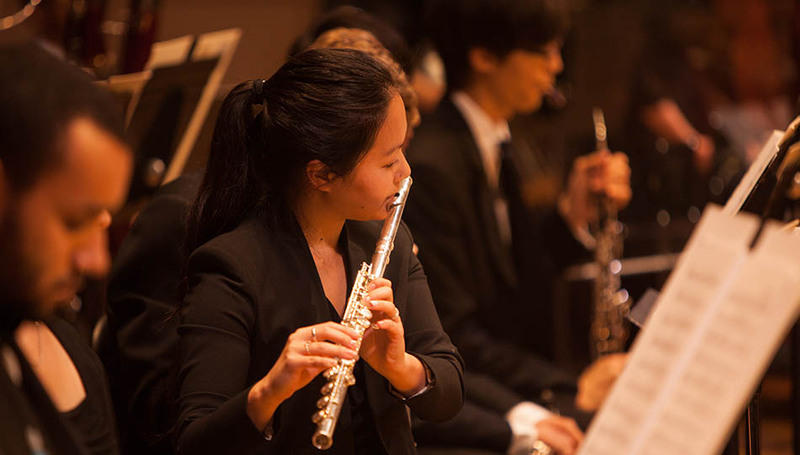 Some of the world’s most accomplished woodwind artists challenge and inspire students who will become the next generation of great wind players. 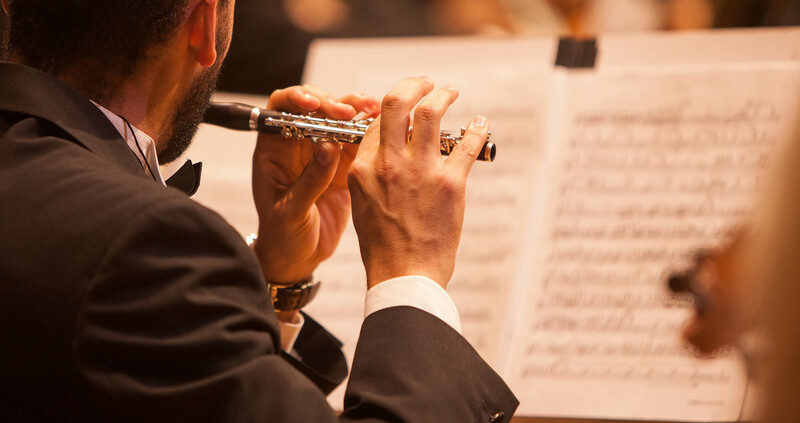 As an oboe, flute, clarinet, or bassoon student at SFCM, you’ll explore orchestral and chamber repertoire, contemporary music and canon literature—all while transforming your craft and preparing for life as a professional musician. 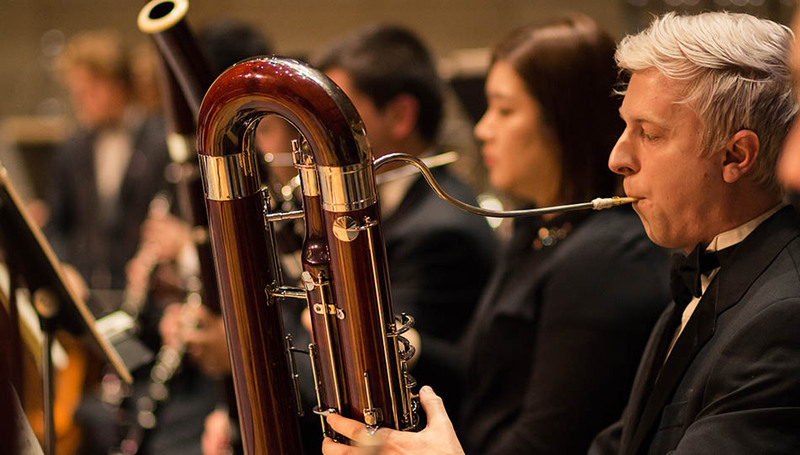 What’s up with your instrument at SFCM.